Jason is such a creative soul. Where I can look at things from a concrete perspective at times, he is always thinking of new innovative ways to achieve a goal or complete a task. (Oh the business ideas he has.) 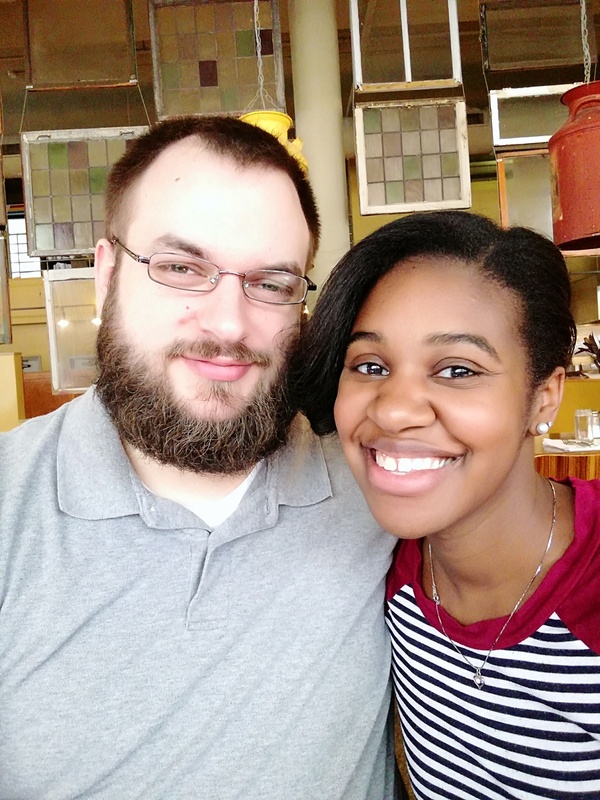 He is such a hard worker that gives 110%, whether it’s at his job or updating our house, and a phenomenal provider, making our idea of me being a stay-at-home mom a reality. My favorite thing about him is his loyalty and encouragement. He supports me in my own ventures, like this blog, often helping me dream them up to new heights, and reassures me when I hit a wall or have had a hard day with the kids. Not only is he loyal to me but also to our shared faith and belief that Jesus is our Lord and Savior while having a marriage and family that is based on Biblical principals.